For a year or a career, it's an experience of a lifetime! 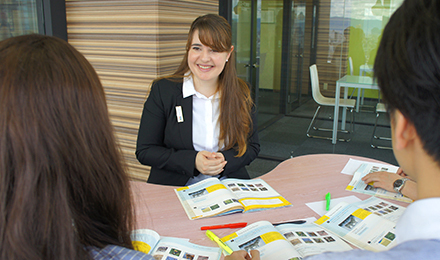 Discover Japan with NOVA as a language instructor. 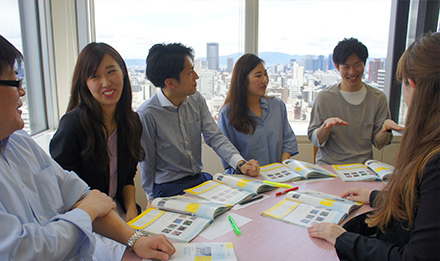 Apply now for positions all over Japan. 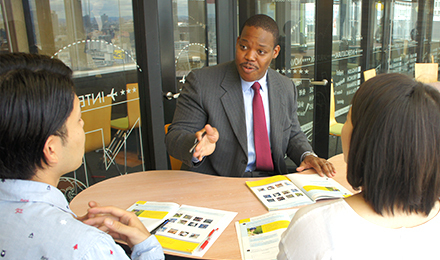 No experience required as full training is provided. 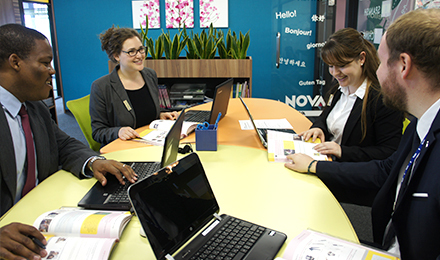 Find the nearest NOVA recruitment center to you. 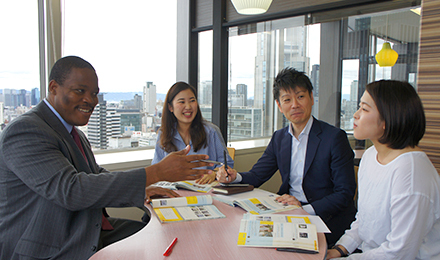 NOVA is one of the leading conversation schools in Japan with almost 300 branches throughout the country. 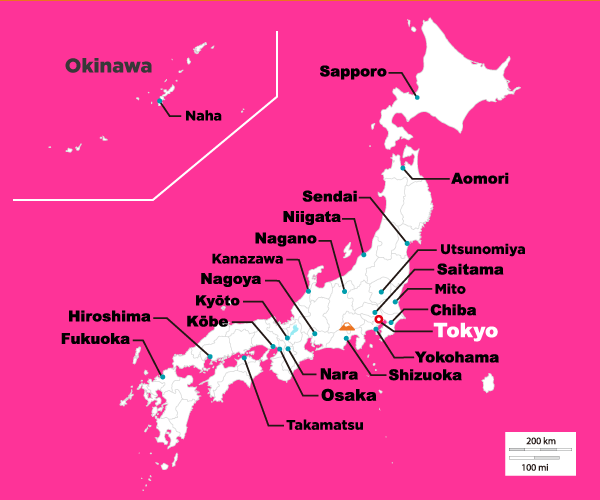 Explore our different locations around Japan! © Copyright NOVA Co. Ltd. 2018 All Rights Reserved.